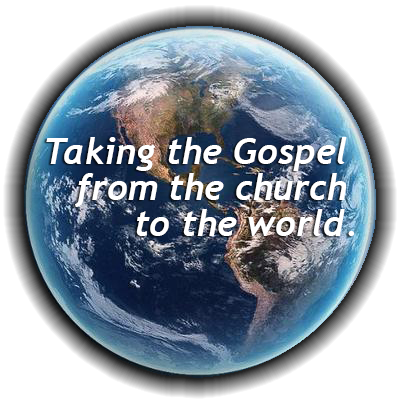 in taking the Gospel from the church to the world. God’s mission always takes place within a specific context. Thus, engaging in mission requires prayerful discernment of the signs of the times and a faithful reading of the contexts. Jesus equipped His disciples to be living examples. We are training church people to think like missionaries. Incarnational ministry means taking the Gospel from the church to the world. Proclaiming Christ’s love in word and deed. was transformed when he began preaching outdoors to Kingswood coal miners rather than inside England’s churches. Thus, the institute’s name. Perhaps you believe God is calling you to ministry in South America. As a Volunteer In Mission, you travel there and engage with the people as you serve in Christ’s name. Affirmed by that short-term experience, you pursue more transformative training at Kingswood. Your own community provides another scenario. Perhaps you have become aware that addiction is an issue in your town and want your church to be part of a ministry to make a difference. You enroll in a Kingswood class to learn more and help your church shape a truly effective ministry. – John Wesley’s Journal, April 2, 1739.